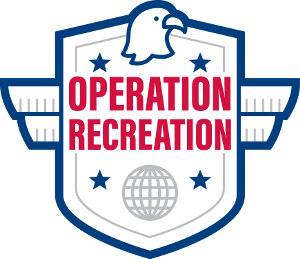 Operation Recreation allows members of the military to receive special discounts on select Rockford Park District admissions, program registrations, and more. Show your valid military ID at any Rockford Park District facility to receive a discount. Or you can make receiving discounts easier by visiting a Rockford Park District Customer Service location to receive a Operation Recreation Discount Card. Simply present this card at RPD facilities to receive your discounted rate.